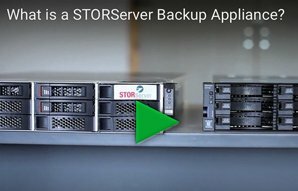 An overview of STORServer’s purpose-built data protection appliances. Find out how quickly and easily a STORServer solution can be deployed in your data center. Learn how SSC simplifies daily backup administration tasks while also saving time and conserving resources. Learn how STORServer solutions automate tape management. Now OpenVMS platforms can implement IBM Tivoli Storage Manager for quick and reliable data backup and recovery. Hear about “just that.” Every STORServer Appliance comes with a 30-Day money back guarantee.